The G-Shock DW6900-1V Men’s Sport Watch is a classic, reasonably priced option that provides users with everything they want from a military watch. It’s great for work in any field, as it offers endurance and very precise timekeeping, and outdoor enthusiasts will love it as well for its weatherproof capabilities. Because they are designed for use by the military, military watches are the most durable, accurate and versatile men’s watches on the market. These watches are the first choice of professional soldiers, policemen, firemen, and hunters. They are also popular among those who live a very active lifestyle. 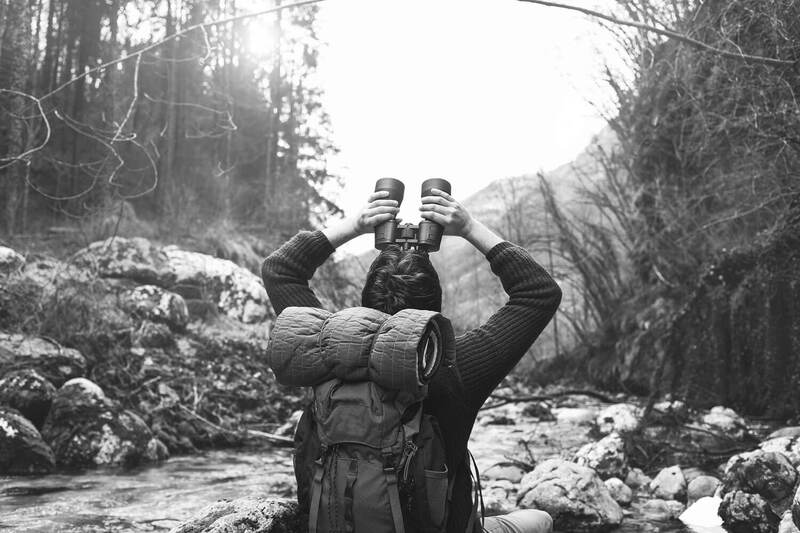 For camping, hiking, or extreme sports like mountain-climbing, there is no better choice than a military watch. 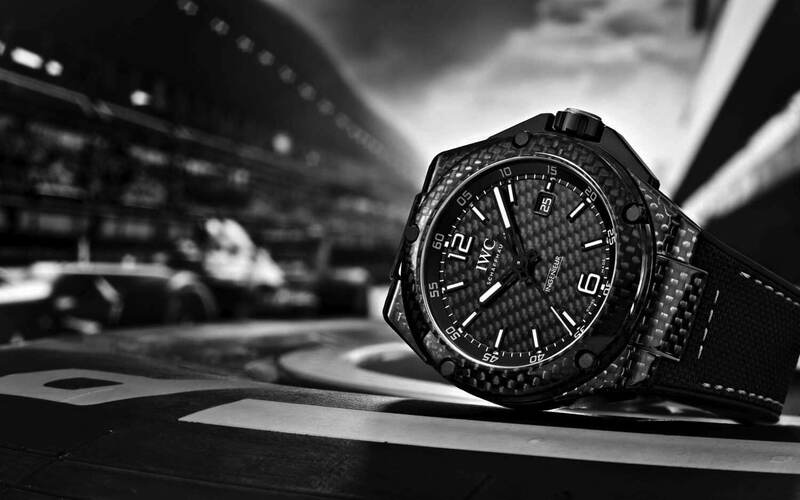 Finding the right watch is first and foremost a question of taste. They are typically compact and come in a variety of designs signaling to everyone that the wearer is practical and very self-reliant. But military watches are different from other men’s watches, because they have to be exceedingly hardwearing, and they might offer some additional features, such as GPS tracking. We have done a study of three-top rated watches and chosen the best one after careful deliberation. Here is an easy-to-read, impressively multifunctional watch from Casio. It is designed to use in the dark, and lights up thanks to a high-density LED light, hidden behind the dial face. It features large buttons that are easy to find without fiddling even when on the go. As it water-resistant up to 200 meters of depth, this is an excellent choice for divers and water sports enthusiasts. It is a particularly popular model among dock workers, thanks to its shock absorbance and great reliability. A built-in calendar is another great feature of this watch, along with options to track time in four different time zones, making it a great choice for people who travel a lot. You can choose between 12-hour and 24-hour formats and check what day of the week it is. Five different alarm settings are available, either for one-off occasions, or daily reoccurring events. 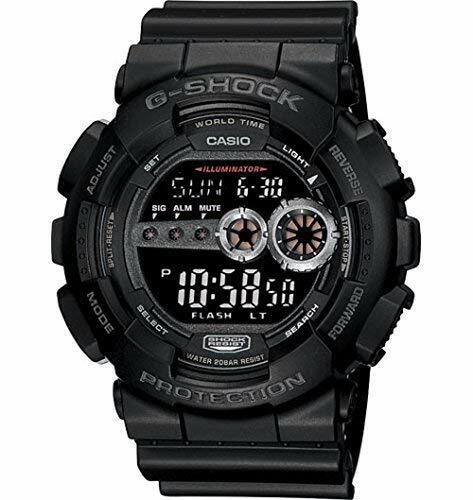 The Casio G-Shock GD-100-1B comes with a timer and stopwatch, making it a useful tool in any situation, including the gym. The 2-inch wide sturdy metal band has a simple clasp and looks rather stylish. The band comes in various colors, but the oval-shaped, quartz watch itself is always black. This is a simple, very satisfying choice, available with a 1-year limited warranty. The Suunto Traverse Graphite is a very elegant Japanese-made watch. It is notable for its minimalistic look – a smooth, round, black dial with a very simple layout, with smaller buttons, and a simple black band. This is a great watch for jogging because it has a built-in pedometer and flashlight, in addition to its stopwatch and timer functions. It also comes with a weather indicator and storm alarm, as well as a top-quality 3D electronic compass. As a result, it’s a good watch for hiking, camping, and exploring the countryside safely. Since it is equipped with an altimeter and barometer as well, it is particularly favored among mountain climbers. This is a GPS-equipped watch. It automatically logs a GLONASS signal (Russian satellite navigating system), as a sort of backup safety option, so it’s almost impossible to get lost while wearing this watch. 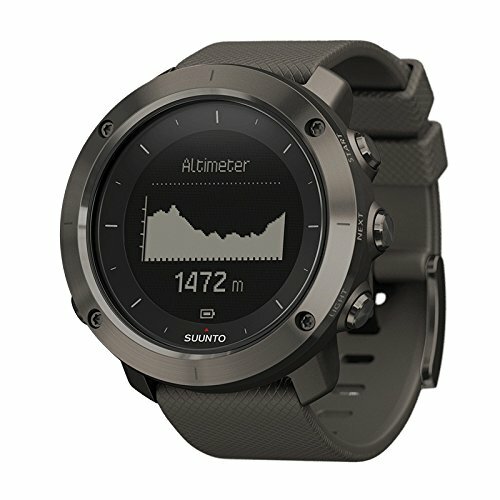 But what sets the Suunto Traverse Graphite apart is that it tracks your movements with great accuracy, so you may backtrack at any time. In addition to this, the watch can memorize up to 50 different routes and up to 250 fixed locations. This high-tech watch is a great choice for explorers. It is available in the US, with English-language instructions. 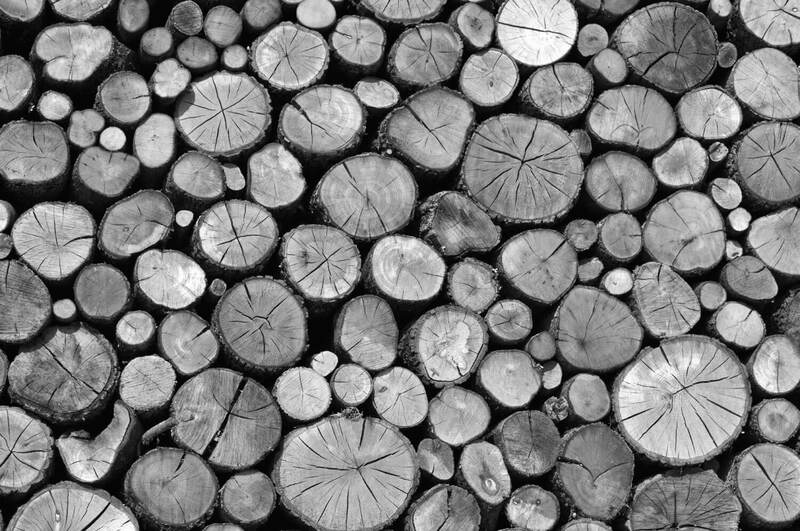 Here is our top selection when it comes to precision and durability. The Casio G-Shock DW6900-1V Men’s Sport Watch is accurate down to 1/100 second, and it works in any kind of indoor or outdoor conditions. It also looks incredibly imposing, with a grey round mineral dial. The 25mm-wide clasp is black resin and by far the most comfortable option. An LED light behind the dial lights it up and gives it an indigo glow. This watch can withstand anything you throw at it. It is water resistant up to 200 meter of depth, as well as shock-resistant. This watch is great if you need high accuracy; the stopwatch is precise to the millisecond. There is a multi-function alarm, an hourly time signal, and an extensive calendar. Plus, you have the option to choose between a 12-hour and 24-hour display format. The alarm system is very effective, as it flashes and vibrates when the time is up. What’s more, you can set up reoccurring alarms as well as singular one. This watch has an elegant simplicity, and is designed for comfort and reliability, while providing a large number of features. No doubt, this is a notably affordable and versatile option for users who don’t necessarily need extra frills, but demand absolute reliability. After careful deliberation, we’ve chosen the G-Shock DW6900-1V Men’s Sport Watch as our favorite option. An impeccably accurate watch with multi-functional alarms, LED lighting, a comfortable band and customizable interface, this works well in any context. It is particularly good for diving (up to 200 meters), and has a sophisticated shock absorbance system. This watch is a favorite among professionals in the military and other frequent travelers who need a reliable watch in harsh conditions. 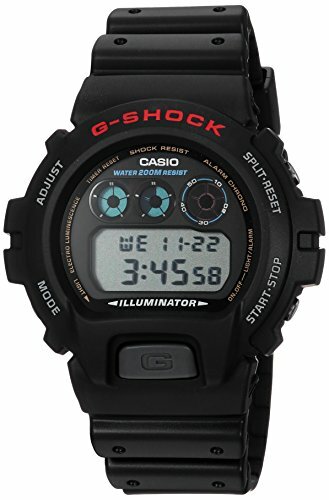 You might prefer the slightly pricier Casio G-Shock GD-100-1B which has a lot of the same functionality, but a different, more crowded interface, and a metal band. We recommend this one if you don’t need accuracy to the millisecond and enjoy a bolder style. 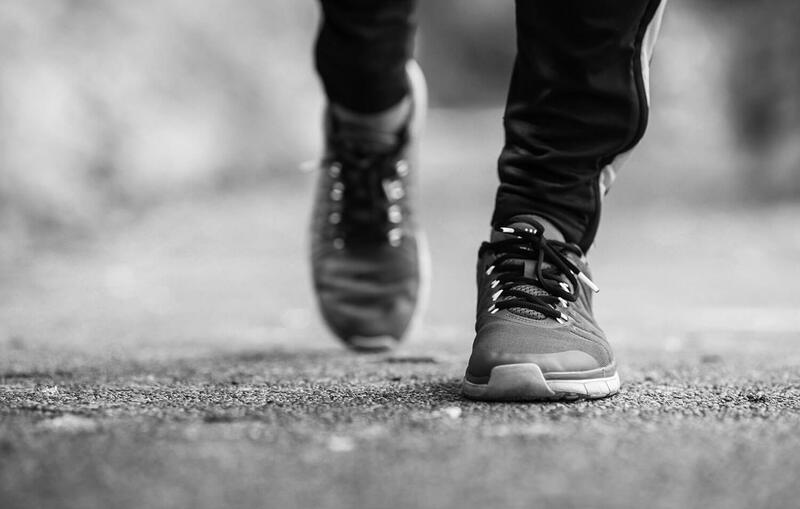 The Suunto Traverse Graphite is the best choice for buyers who plan to move around a lot, and may like to have a watch that keeps track of them. This watch is equipped with its own navigation system and can memorize up to 50 routes. It is also lean and looks appealingly sparse, though some of its features may only serve some people.